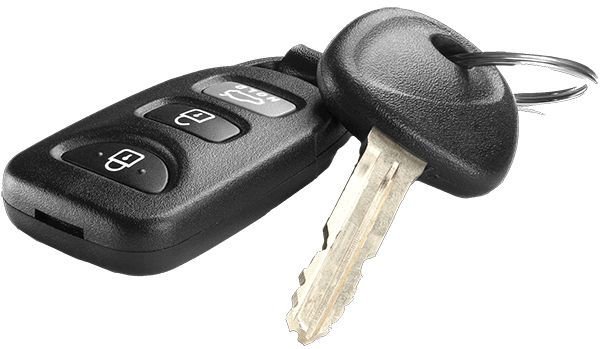 Not long ago I stood beside my car wondering why my keyless entry wasn’t working. Or I should say, I stood beside what I thought was my car wondering why my keyless entry wasn’t working. When I looked inside and saw a different interior than what I expected, I figured it out—It wasn’t my car! Just as you have to have the right keys to get into a car, you have to use the proper keys to get into the kingdom of heaven. Jesus gave Peter the keys to the kingdom (Matt.16:19), and here is what Peter said to do in order to be saved—“Peter replied, ‘Repent and be baptized, every one of you, in the name of Jesus Christ for the forgiveness of your sins. And you will receive the gift of the Holy Spirit.’” (Acts 2:38). Repent and be baptized. Those words preached pretty well back then, and they will preach quite successfully today also! Do you have the right keys? This entry was posted in Christian Living, Church and tagged Acts 2:38, baptism, illustration, keys to the kingdom, Mark 16:19, Peter preached, repent and be baptized, repentance, salvation. Bookmark the permalink. Thank you. Too many are handing out false keys nowadays. Btw, my key once opened up someone else’s car. It was the actual key, not the clicker. It wasn’t until I was sitting inside that I realized I was in the wrong car! Not sure how that happened! Funny story! Thanks for the feedback. God Bless!